ORLANDO, FL – March 2014 – Datamax-O’Neil, a global provider of label and receipt printing solutions, introduces the p1725 Performance Series printer which offers 7-inch wide label printing and offers a revolutionary patented design that simplifies setup, operation, media loading and integration. The p1725 automatically adjusts itself to maximize print quality and increase printhead life, while the color touchscreen display eases daily operation and maintenance. 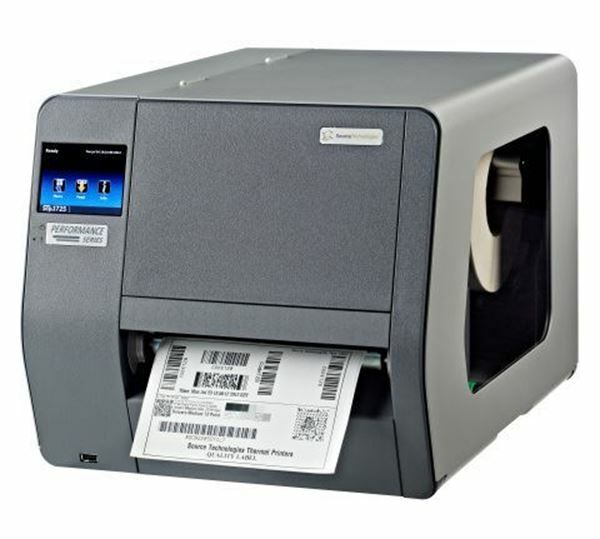 The unique auto-load feature virtually eliminates label waste, and by utilizing the industry standard HP compatible PCL print language and Linux operating system, the p1725 is easily integrated into SAP and other ERP network environments.